The Garda GAA Club and its juvenile section Westmanstown Gaels is based at the Westmanstown Sports and Leisure Centre on the back road between Lucan and Clonsilla.As well as being the club of choice for members of An Garda Siochana in the Dublin Metropolitan Region it is also the local club in the Westmanstown area and the local community enjoy the excellent facilities it provides.Membership is open to all both Garda and civilian. There are two full size playing pitches and a floodlit all weather training facility.The club also has the use of an indoor training hall in the complex which is used by our nursery during inclement weather. At present the club fields two teams in the Dublin Adult Leagues lining out in Division 3 and Division 8 and our Ladies section also field two teams in Dublin Ladies competitions. The juvenile section Westmanstown Gaels caters for the children of the locality from nursery up to minor in football,hurling and camogie under the guidance of Games Promotion Officer Declan Jennings and Children's Officer Shauna Murphy. All are welcome and every child gets a game at Westmantown Gaels. Westmanstown Gaels is the juvenile division of the club and was set up in 2005. Membership is open to boys and girls from the ages of 5–18 years it currently has a thriving nursery section and participates fully from the U8 levels in football, camogie and hurling. 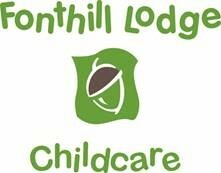 The club is open to all and we are always welcoming to new members of all ages. 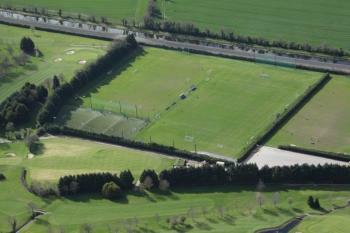 To rent the All Weather facilities, comprising of three 5 a-side pitches, call 087 9657620 for details and prices.